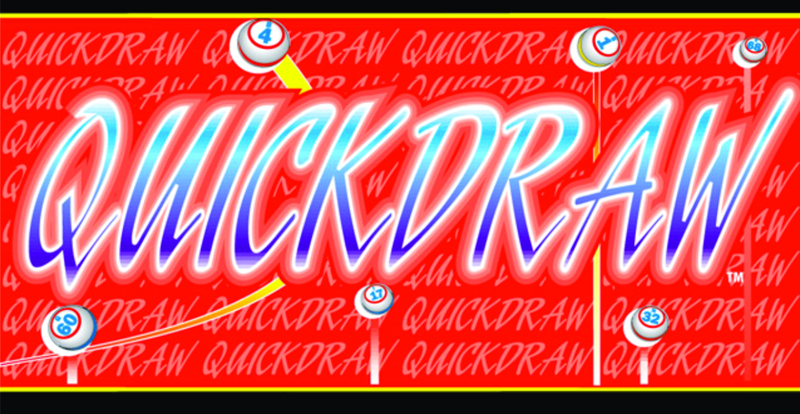 QUICKDRAW – Casino Bled d.d. Game QUICKDRAW starts on the 13th June 2018 and lasts until canceled. Whoever buys 4 bingo cards receives coupon QUICKDRAW. Every coupon has 3 perforated fields on the backside. Underneath are pictures of bingo balls with numbers and letters (B9, N36…). When the game EXTRA BINGO starts, guests with coupons can take part in the first game DIAMOND. Whoever covers all 3 fields the first, receives prize 50€. If there are more winners, the prize distributes evenly among then. If the prize is not awarded, it is transferred to the next day and added to the daily prize. Each winning coupon is manualy checked. All of the others coupons are invalid after the game diamond is finished. All prizes are paid out in promotional tickets. Managemant has the right to change the rules of the game.